The Open Sea Masculine Birthday Card – Stampin’ Up! Today I’m sharing a birthday card that I made with The Open Sea stamp set and the new Scalloped Tag Topper Punch from Stampin’ Up! My card design was inspired by the Mojo Monday 332 Sketch. I started by adhering a panel of High Tide DSP to a panel of Pacific Point card stock, then to a Smoky Slate card base with SNAIL. Next, I cut a strip of High Tide DSP and adhered it to a strip of Pacific Point card stock, then to the card front with SNAIL. I punched a panel of High Tide DSP and a strip of Pacific Point card stock with the Scalloped Tag Topper Punch, then adhered them together. I used the Fringe Scissors to snip a piece of Pacific Point card stock and I adhered it to the bottom of the punched tag with SNAIL. I pulled a piece of Smoky Slate 3/4″ Chevron Ribbon through the top of the tag and tied it with a small piece of Whisper White Baker’s Twine, then adhered the tag to the card front with Stampin’ Dimensionals. Next, I stamped the image from The Open Sea stamp set (wood mount and clear mount) in Pacific Point ink on a panel of Smoky Slate card stock. I cut it out with one of the dies from the Label Card Thinlits die set and adhered it to a Labels Collection Framelits die cut from Pacific Point card stock. I adhered the layered die cuts to the card front with Stampin’ Dimensionals under the left side and SNAIL under the right side. I stamped the sentiment from the Remembering Your Birthday stamp set (wood mount and clear mount) in Pacific Point ink on a Soft Sky card stock strip, punched the end with the Hexagon Punch and adhered it to the card front with Stampin’ Dimensionals. Then I added three of the Basic Metal Buttons, using Glue Dots to adhere them, to finish the card front. I adhered two leftover strips of High Tide DSP to a Whisper White panel inside the card. I punched the striped piece of DSP with the Hexagon Punch to create the banner look. Use this hostess code and receive a free gift from me! If your order is over $150, please do not use this code. 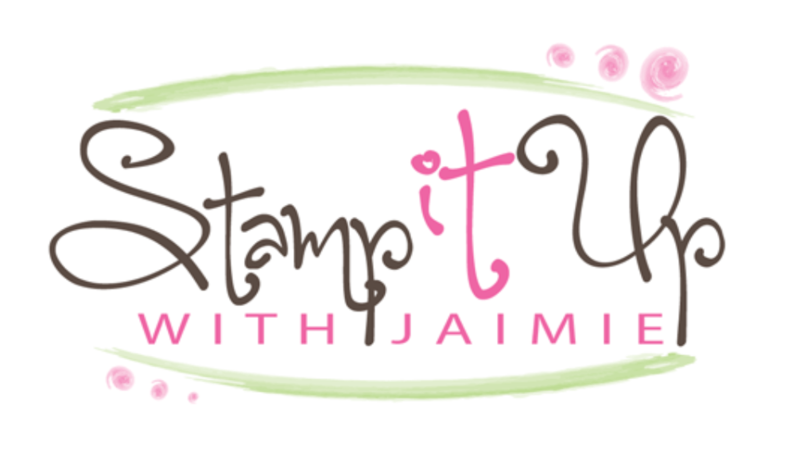 Stamp With Amy K Online Hostess Clubs – Free Stamp Set!! I’m now offering two different levels of Online Hostess Clubs! The first level is a $25 per month club that will guarantee you a $25 minimum in Hostess Dollars to spend in your hostess month and the second level is a $50 per month club that will guarantee you a $50 minimum in Hostess Dollars to spend during your hostess month. Plus you’ll get a free stamp set!! The first round of clubs is set to begin on March 1 so let me know as soon as possible if you’re interested in joining. You can find all of the details by clicking here or on the Online Hostess Club tab at the top of my page. Don’t forget my February ordering special where you could win one of two $25 gift certificates! Click on my Rewards tab above to read all about it. This entry was posted in Birthday, Masculine and tagged Amy Koenders, Atlanta, Atlanta GA, birthday, Demonstrator, Duluth GA, Georgia, Johns Creek, masculine, Remembering Your Birthday, stamp with amy k, Stampin Up, The Open Sea. Bookmark the permalink. 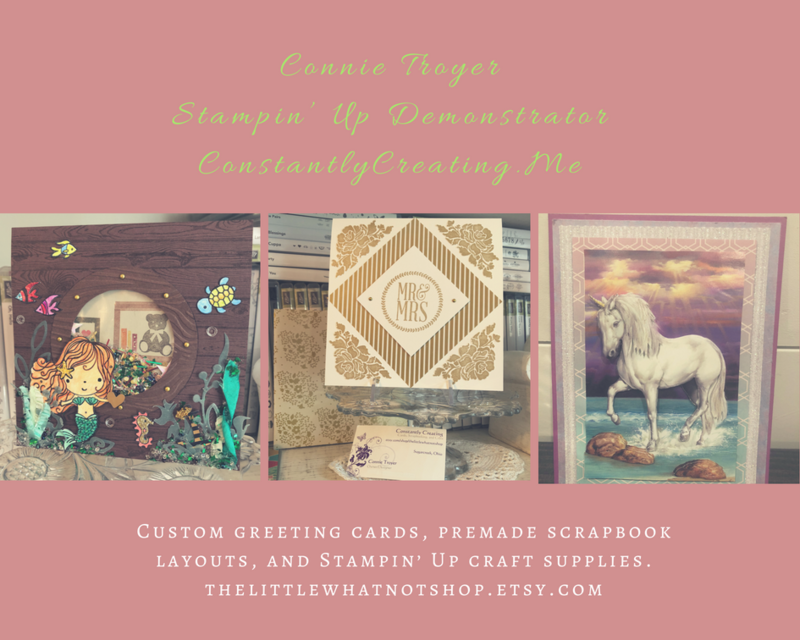 ← Watercolor Wonder Swallowtail Thank You – Stampin’ Up! that is a really striking card. I don’t do a lot of masuline cards but I will definitely keep this idea–it’s awesome! Have fun today and stay out of the mud! Wow Amy, this is a great masculine card! love it and tfs!